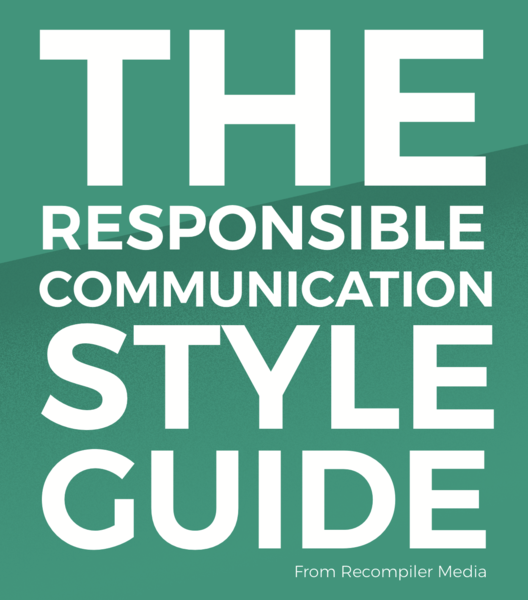 Thank you for your support of The Responsible Communication Style Guide Kickstarter. There’s no way we would have been able to put together this project without your help. Mr. The Danimal Dale Lemke Jr.